First-crop yearlings by the brilliant Camelot made a series of eye-catching prices at Arqana’s August Yearling Sale in Deauville, led by a pair of youngsters who realised €320,000. Demi O’Byrne, who bought Camelot as a yearling for 525,000gns, bought one of the pair - a half-sister to the dual G1-winner Dabirsim (pictured). "I love this filly and I love the stallion," O'Byrne told TDN. “Camelot was the best looking yearling I ever saw, and he's stamping them. They're all quality. This one has a lot of Camelot to her - a lovely head, a lovely colour, a great walk. And of course she has a great pedigree. I'm delighted to have got her. 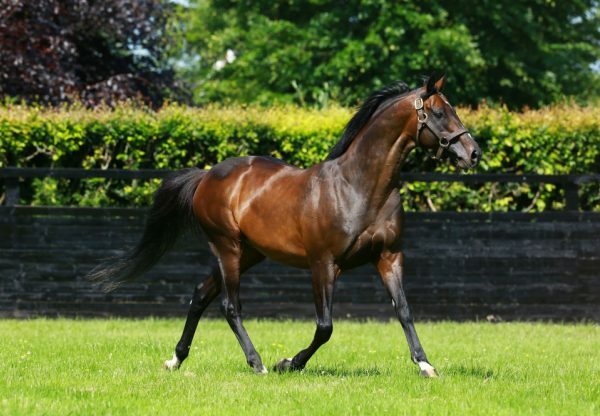 It's great to have such a promising son of Montjeu so let's hope it happens.” Peter Doyle was another to hit the €320,000 mark when buying a French-bred colt out of the Hawk Wing mare Miss Emma May, to race for Coolmore and the Mayfair Speculators. 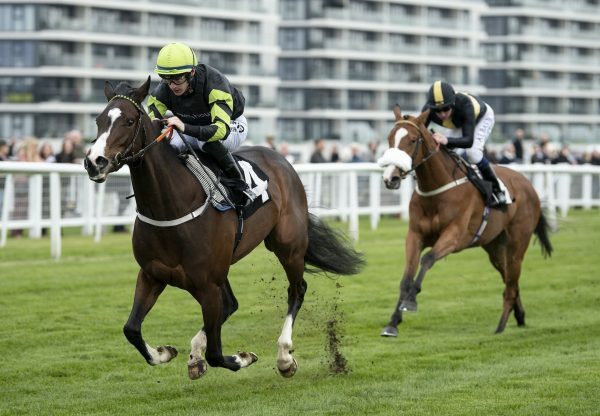 ”I think this is a very nice horse, the nicest Camelot in the catalogue,” said Doyle “And I do like them generally, I thought he had some lovely foals last year. 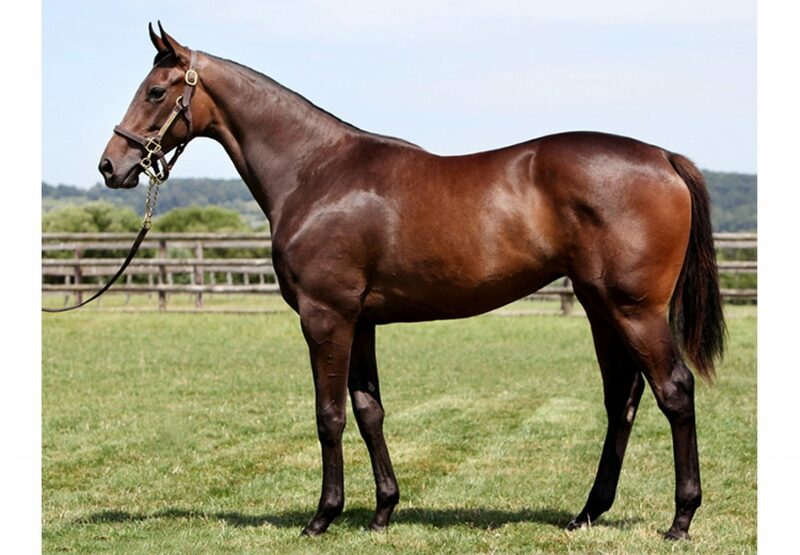 Aidan O’Brien will train this colt.” MV Magnier went to €200,000 for the first foal of Listed winner Keegsquaw. “Camelot’s stamping his stock really well and really reminds me of Montjeu,” said Magnier. “It was unfortunate to lose Montjeu at such a young age but it would be nice to think Camelot could be the next one.” Charlie Gordon-Watson was another fan of the sire, paying €200,000 for a colt out of the Halling mare Amourette who is set to join Jean-Claude Rouget. “I like Camelot a lot. This colt was a great walker with a lot of Montjeu about him. He’ll go into training with Jean-Claude Rouget for a new client,” said Gordon-Watson. Rouget himself paid €260,000 and €160,000 for Camelot fillies as well as buying a €130,000 colt. 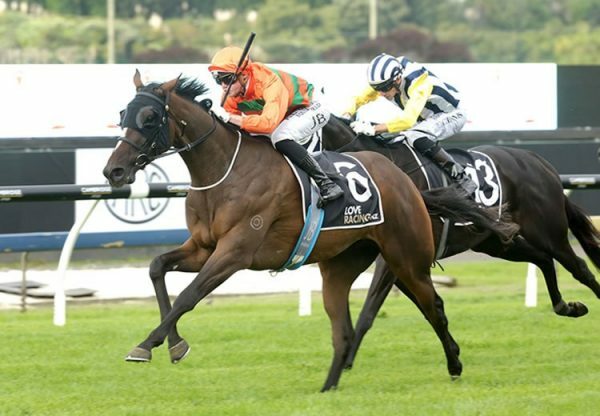 The in-form trainer admitted he was backing the sire to be a big success. “I have taken a gamble on Camelot and if he is not successful I’m in trouble!” said Rouget. “I have bought several by him and his fillies have been beautiful. 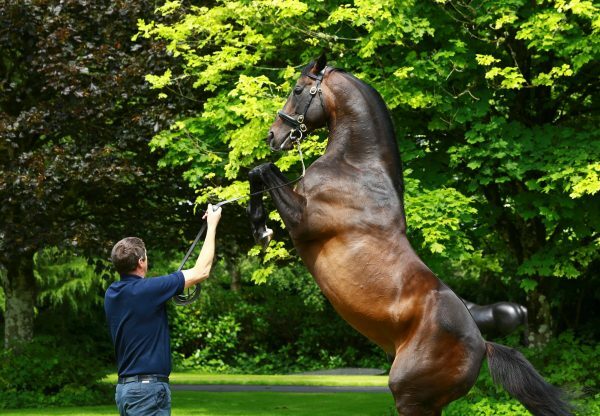 I’ve loved his progeny even it’s risky to take a chance on a first-crop sire.” Other Camelots made €200,000 (Mandore International) and €180,000 (Al Shaqab Racing) etc.